Essentially, they give credit cards out to pretty much anybody. 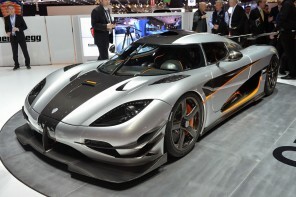 But you might not even be aware of the special stratosphere for high-rollers and big spenders. These cards often have words like “black,” “platinum,” and “obsidian” in their names, and they offer the kind of perks and special benefits us regular mortals can’t even dream about. 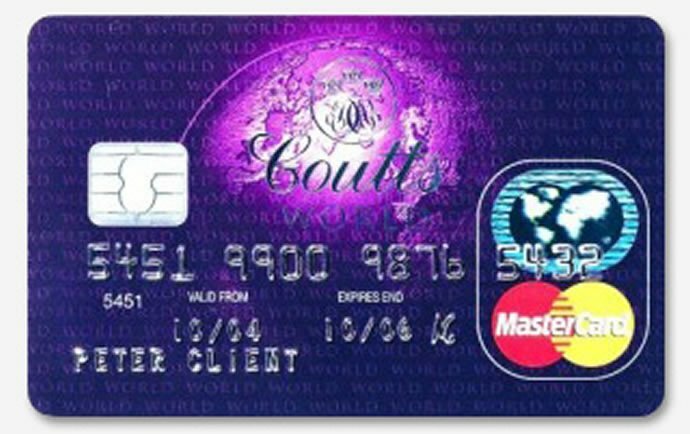 Most unlike your typical credit card, these prestigious credit cards are not heavily advertised. Usually for the price of a high annual fee, card members get extraordinary perks, ridiculously high credit limits and special treatment wherever they shop. 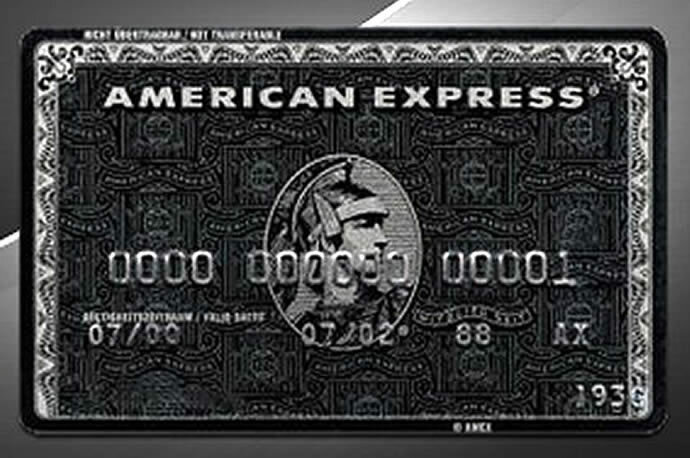 Thanks to collaboration between American express and Harrods, a new Charge Card has been born, the Brown American Express Harrods card. What do you get? There are less tangible benefits, such as the chance to redeem points for unique experiences, to receive a free night in the Ritz Paris for 40,000 points, which means you need to spend £30,000 to 40,000 to get it. Additionally specially trained marketing people will analyse your spending, and offer you tailor made experiences specially for you only, such as if you are a big Loro Piana Buyer then they may offer you the chance to meet the Loro Piana Brothers, or visit the factory. And finally the chance to get discounts of Harrods exclusive services, such as their Aviation service at 10% discount, or Harrods Concierge free at all times. How do you get it? 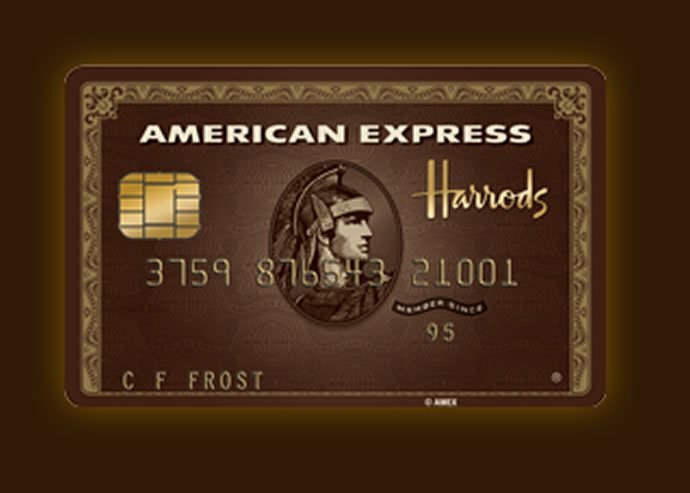 To qualify for the Harrods Amex card, people need to set aside a mere sum of £150 ($244). 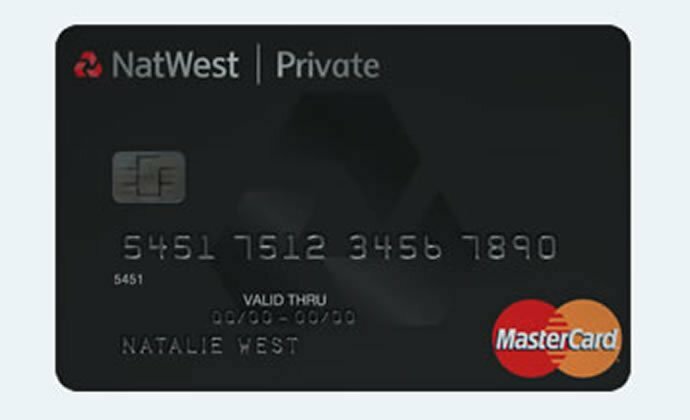 So apart from having a different coloured card in your wallet, what does the NatWest black card offer? What do you get? The chance to earn extra Air Miles, worldwide access to executive airport lounges, and a 24-hour “personal assistance” service, to help busy rich people organise their lives. 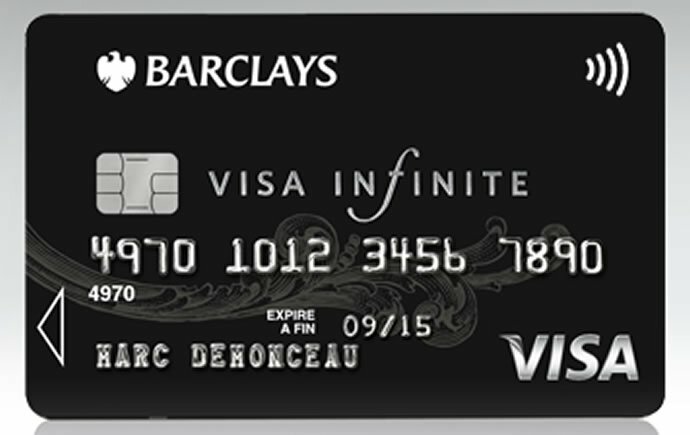 The card also has a 56-day interest free period, and charges an APR of 14.9 per cent – both of which are pretty standard when compared to typical high street credit cards. 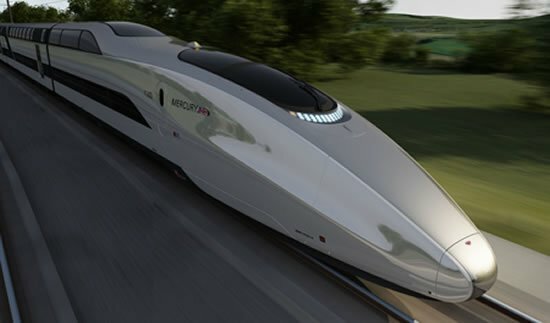 However the minimum credit limit is £15,000. How do you get it? 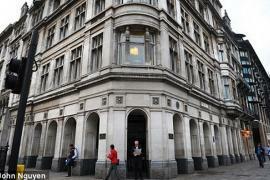 To qualify for the NatWest card, people needed a minimum salary of £70,000 ($113,802). The annual fee is set at £240 ($390). What do you get? 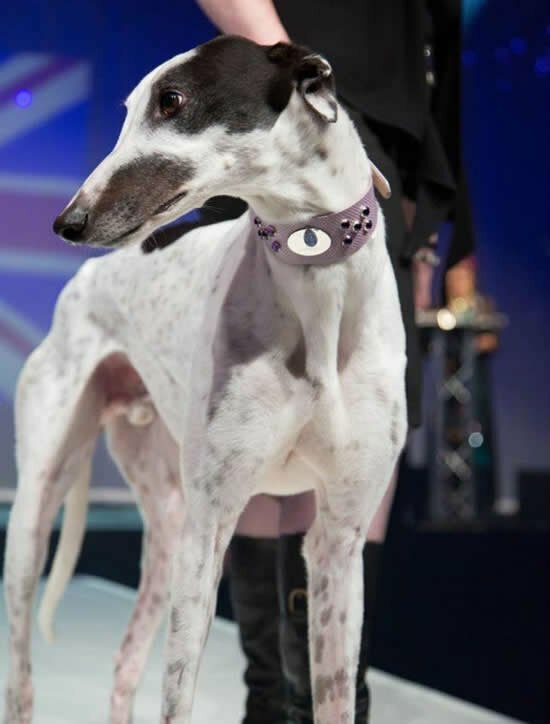 Premium perks entail access to 500 airport lounges, comprehensive global travel insurance, a £10,000+ credit limit, 24/7 lifestyle management services offering reservations at fine-dining restaurants and exclusive tickets to already sold-out events and invitations to the Olympics. How do you get it? Maintaining a balance of £50,000 ($80,000) or more in cash or investments with Barclays may be a mandate but if the annual fee is only set at £150 ($245), why blink an eyelid. However, if you happen to live outside the UK, that amount goes up to £150,000($245,000). 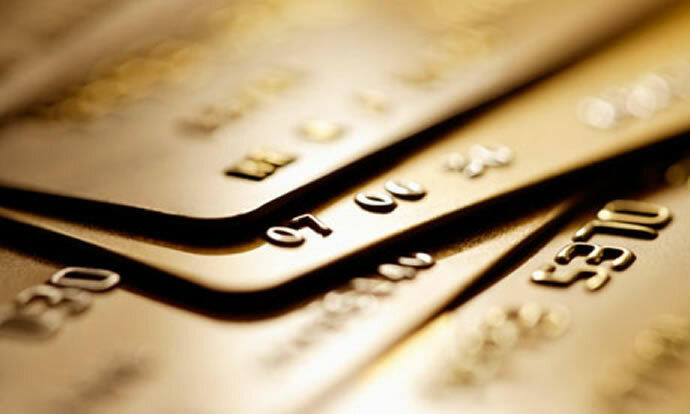 Apart from being an exclusive credit card, the centurion card from American Express provides you with loads of benefits. What do you get? Airport lounge access, concierge service and no foreign transaction fee may be something you’ve heard of before. Whether or not the Centurion makes sense, in my opinion, comes down to the extra travel benefits it offers and whether or not you will use them: The Fine Hotel and Resorts program, the Avid Presidents Club and the Airline Elite Status. One of the benefits you get with the card includes a reimbursement amounting up to $200 for each year for incidental fees on airlines, including the fees of baggage and food and beverages served in-flight. How do you get it? Do you have a spare $7500(£4606) lying around? 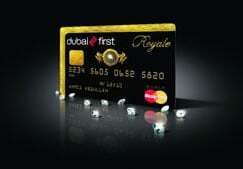 $2,500(£1538) as an annual fee and $5,000 (£3076) as an initiation fee – well this credit card comes with a hefty price tag. Considering this card is also known as the Queen’s card, it’s no surprise there that the card holds some serious weightage. What do you get? Ok, so maybe you entitled to the regulars like access to airport lounges, 24/7 lifestyle management services and VIP access to events, but it also means you are in the same circles as the Royal Family and Sir Elton John. How do you get it? Since we’re talking about the Royal Family as one of the bank’s key patrons, it’s clearly understood that this card is by invitation only. 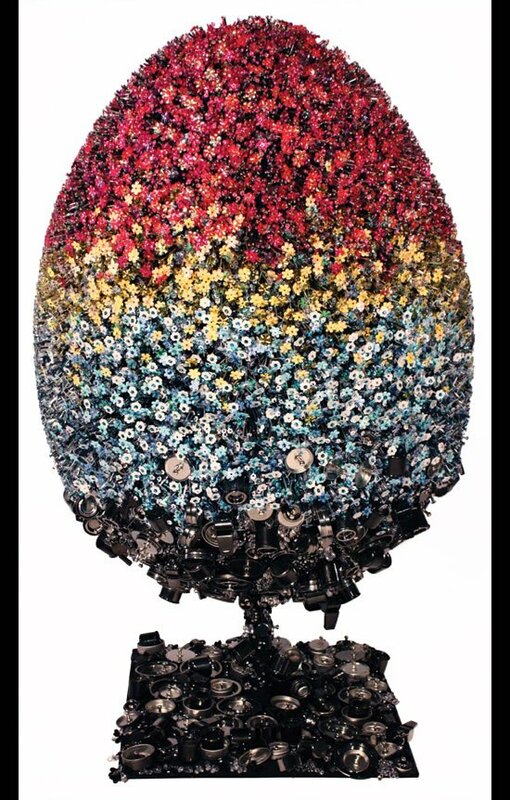 You must have disposable funds amounting to a minimum of £500,000 ($800,000). In case you consider yourself to be among the big spenders, charging more than £50,000 ($80,000) on your charge card, then the bank will be good enough to waive the annual fee of £384($560).